The Rottweiler's ancestors were the drover's dogs accompanying the herds the Romans brought with them when invading Europe. The controllable herding and guarding instincts were recognized by the Germans, and dogs were selectively bred for these traits. As need for its services diminished, the Rottweiler almost fell into extinction. In the early 1900s, a newly formed club established a breed standard. The breed has not appreciably changed since that time. 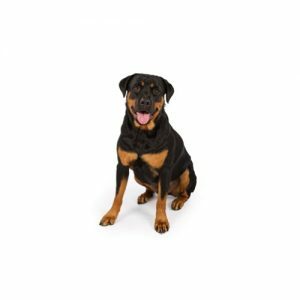 Rottweilers love their people and may behave in a clownish manner toward family and friends, but they are also protective of their territory and do not welcome strangers until properly introduced. Obedience training and socialization are musts. Theyrequire minimal grooming maintenance. Working Group; AKC recognized in 1931. 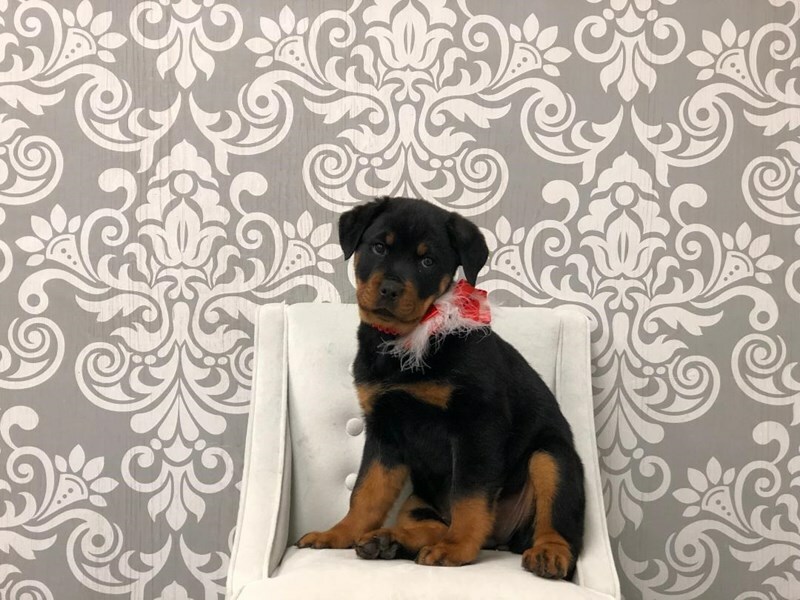 Do you think that a Rottweiler puppy might be right for you? 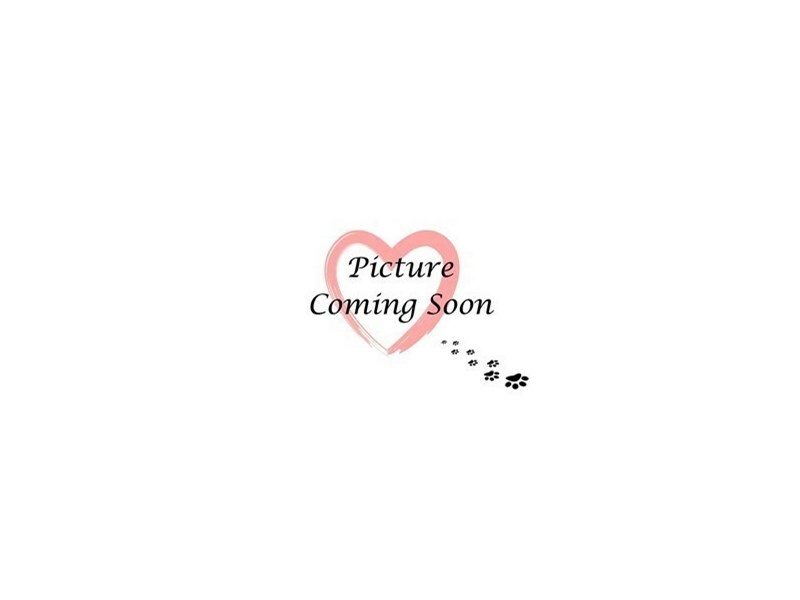 Check out our available puppies page to see our Rottweilers for sale! 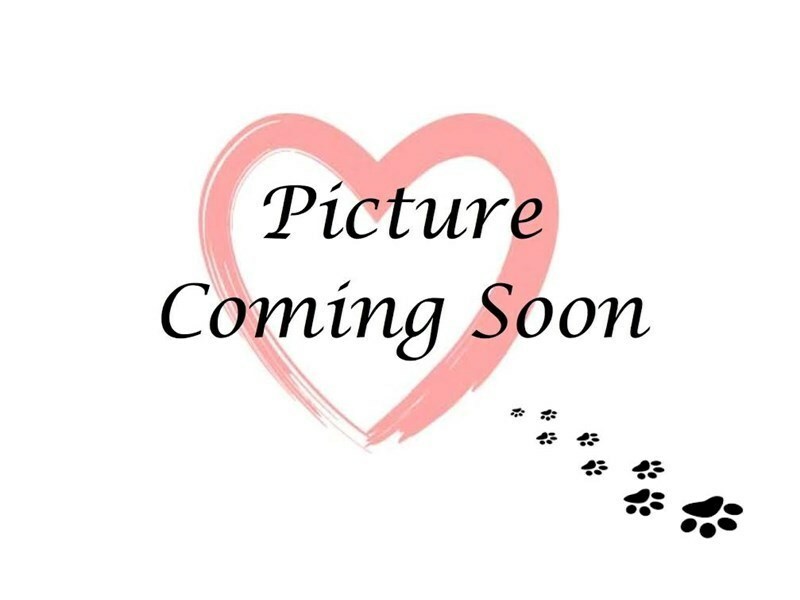 Are you interested in purchasing a Rottweiler?